The Bloomable (formerly SA Florist) platform makes it really easy to feel closer to your friends and family in Woodmead. We allow you to send fresh flower arrangements and delicious gift and snack hampers to celebrate any occasion with just a few mouse-clicks. You can select from our extensive range of professional arrangements – choose from lilies, colourful Gerbera daisies, carnations and many more. Create a special surprise for your love with a romantic bouquet of beautiful red roses, a cute plush toy and a bottle of bubbly – to be shared, of course! You can celebrate those happy occasions such as graduations, anniversaries, birthdays or the arrival of a baby with cheerful arrangement of fresh flowers and a range of festive options, such as helium balloons, soft toys or bottles of wine. For more those sombre occasions, we have formal arrangements of chrysanthemums or St Joseph’s lilies that can be accompanied by a personalised card to express your condolences. Our snack and gift hamper range is extensive and features an exciting range of snack and speciality hampers. Our Baby Hamper, for instance, contains a range of baby-pampering products for the precious new-born’s first couple of weeks at their new home. Naturally, we also have a number of hampers to pamper our fully-grown loved ones as well! We use only experienced florists in Woodmead to ensure a superb gift experience for your loved ones. Our expert florists will ensure that only the highest-quality fresh flowers are used in your flower arrangements. Our secure Web site has been built with the latest technology and has been designed to ensure ease-of-use and convenience. 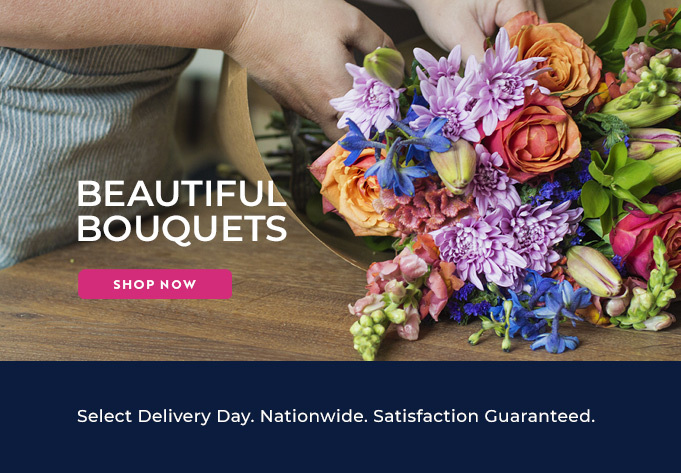 Why not place an order with Bloomable (formerly SA Florist) today?